Christmas songs – they are everywhere. This is my final blog of the year as I will take a break over the festive period so I have decided to do THE REVIEW OF MY YEAR – THROUGH LISTS. 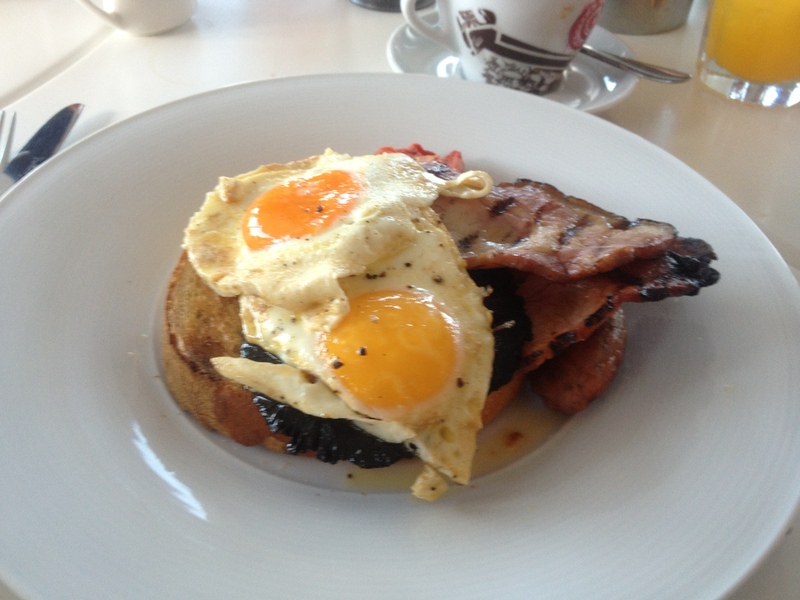 This week I am selecting my top ten events of the year, which I posted about on this blog. I have decided that rather than make this a wordy post that I will list the events with a photo and links to the appropriate blog posts. 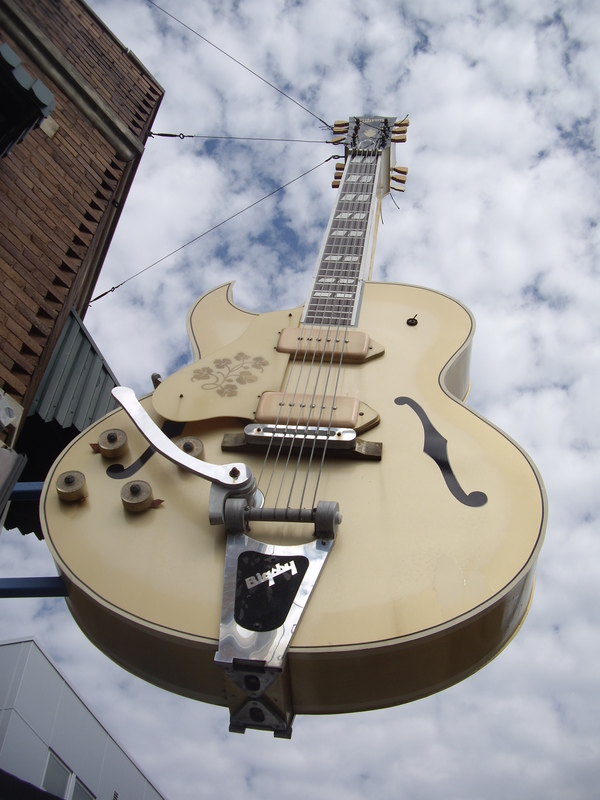 Sun Studio's - No longer unassuming. 3. The Lost Poets – Started in April. Inspired by the Secret Writer’s April Fools List I have covered 26 of the 50 lost poets, there will more next year. 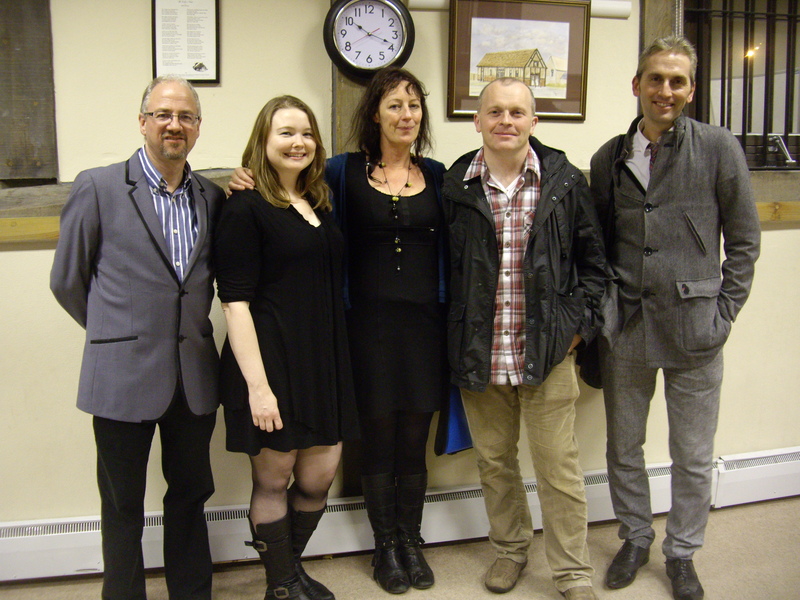 Nuneaton Summer Poetry day was the subject of my blog on 8th July you can read it here. 6. My trip to Cork – August. Perhaps the Poetic Highlight of my year, a really wonderful time. My residency saw me produce some new poetry using the methods of Archaeology which have been well received – there will be more next year as I have been asked to organise more things poetic at next years dig. 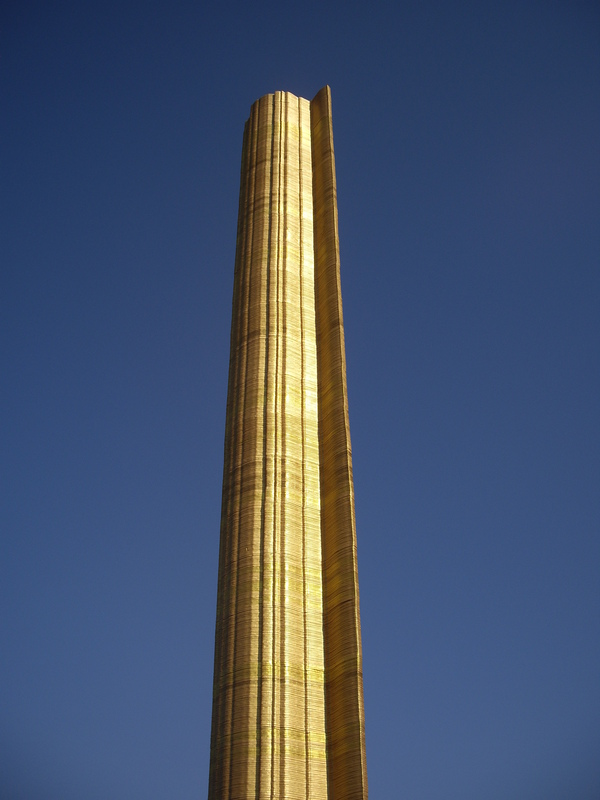 The column of gold leaves was unveiled at Pooley along with 5 of the new poems, a wonderful day. It was great to host Afric, Colm and Jennifer at the Fizz and the first time poets have been asked for an encore. 10. Lunch at the Ritz – November. How the other half lives – for a few hours at any rate. SOME MORE LISTS OF THE YEAR. THE FIZZ GUEST POETS IN 2011. 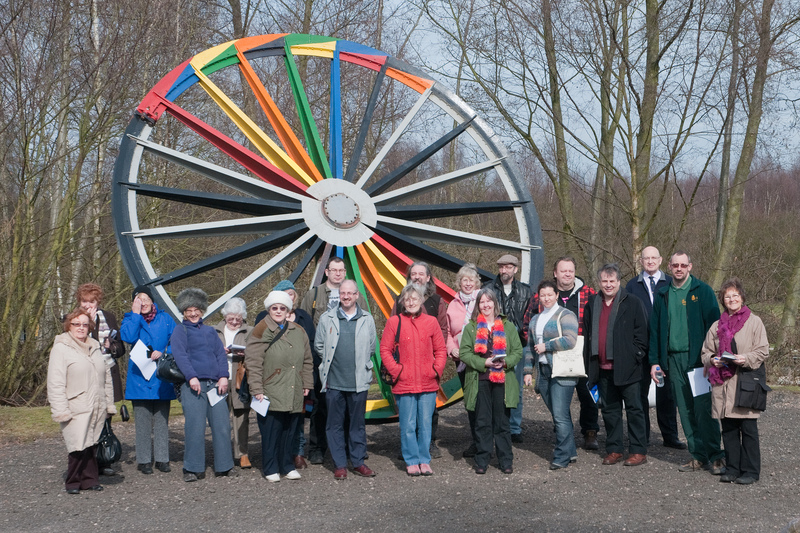 May – The Polesworth Poets Trail Poets. 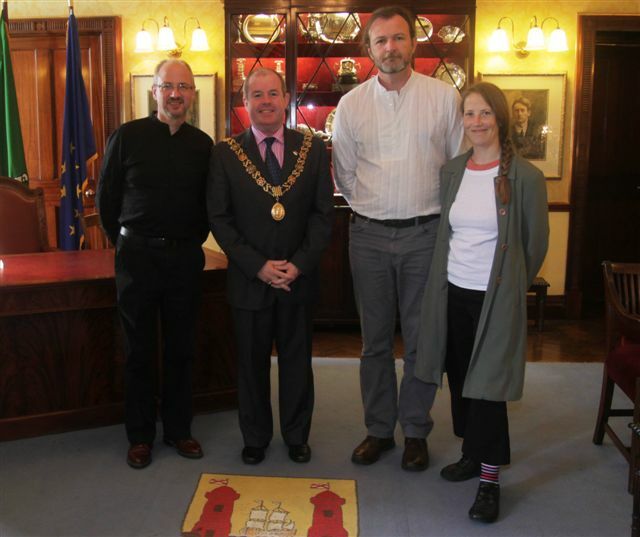 November – The Cork Poets – Afric McGlinchey, Colm Scully and Jennifer Matthews. MY TOP FIVE READINGS OF THE YEAR. Memoirs Poetry – Erdington Library hosted by Jan Watts 9th June. MY TWELVE FAVOURITE POET PERFORMANCES OF THE YEAR. Fergus McGonigal – Spoken Worlds – May. Gary Londgen – Memoirs Poetry Erdington 9th June. Barry Patterson – The Fizz – July. David Calcutt – Nightblue Fruit – 4th October. FOUR NEW POETS OF THE YEAR. All achieving their first published poem on the Polesworth Poets Trail. THE TEN EXISTING POEMS ON THE POLESWORTH POETS TRAIL. Memories of Pooley Mine – Raymond Hendy. THE SEVENTEEN NEW POEMS TO GO ON THE POLESWORTH POETS TRAIL. Brick Making Remembered – Peter Grey. Pooley Hall – Gary Longden. Women’s Memories of Mining Menfolk – Dea Costelloe. Advice to a Geordie Lad at Pooley – Barry Patterson. A Cry – Janet Smith. Them up there don’t know us down here exist – Gary Carr. FIVE POETRY BOOKS – I BOUGHT IN 2011 FROM THE POET. THREE SMALL COLLECTIONS FROM MY PEN IN 2011. Nuneaton – Poems from the Summer Poetry Day. Cork Poems – From my trip to Cork. Midland Purple – From my Residency at Dig the Abbey. Sarah James – The Rubery International Poetry Award – 3rd place for “In to the Yell”. Antony Owen – The Wilfred Owen Story Award. THE TEN POETS ON THE GREAT WEST MIDLANDS POETRY RELAY. Emma Purshouse – Stoke-on-Trent Railway Station. Philip Monks – Burton-on-Trent Library. Thank you to the team Jonathan Davidson and the team at Writing West Midlands for their organisation of the day. TUESDAY – The most popular day of the week for Midland Poetry Events. Though not all on the same Tuesday of the month so you can go to them all. THINGS I DID IN 2011 THAT I NEVER THOUGHT I WOULD? 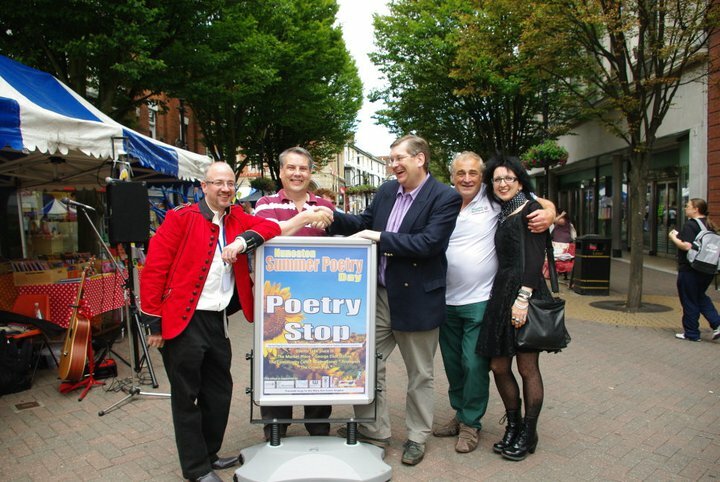 Read Poetry on the Streets of Nuneaton. Have Lunch at the Ritz. Tuesday 24th January Guest Gary Carr. All in the Refectory at Polesworth Abbey. I would like to wish all my readers a very Merry Christmas and a Prosperous and Creative New Year. 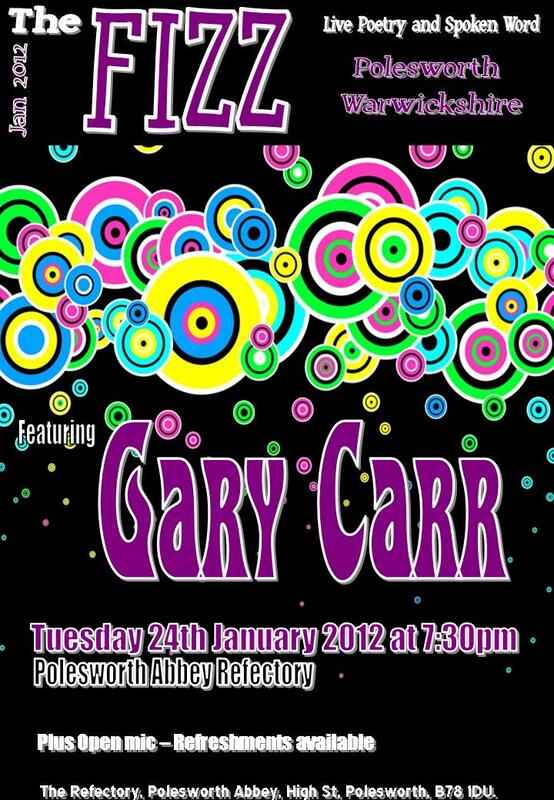 24th Jan – The Fizz – Polesworth – Gary Carr. Drivers who get in the right hand lane then turn left. The worry is over; I have my new video camera. I have been planning to buy a new camera for sometime, but with a massive amount of choice and limited budget, I had ended up confused as to what to buy. As is often the case with me, I put off buying one until I had more time. However my hand was forced by the opportunity to make a film early in the New Year, an opportunity to work with professional actors, with directing, filming and editing on a script that has been written by a local writer who is producing the film. I sought advice from a fellow film maker on what I should buy and then searched the marketplace to locate one in time for me to familiarise myself with it before the shoot in early January. Panic set in as there were none to be found and a lead-time that saw the delivery at the end of January. I finally found a firm in London, whose website said they had 4 in stock, a telephone conversation with their sales team confirmed that this was the case, that delivery would be 2 to 5 days and so I place my order. Within minutes of the order being placed, I received a telephone call from the company, checking out who I was and whether I realised I had ordered a professional video camera (I would say it is a semi-pro camera) and was it to be used for professional purposes. What is to do with them, I thought and asked them for some credentials, which they gave me and I confirmed I knew what I was buying and that it was for professional film work. Then the worry started, my thoughts turned to thinking they had not really got any stock in the warehouse in Gatwick, that they had taken my order and my cash and were now stalling until they could get one in from Japan, at the end of January (like all the others). A search on their website still showed four in stock – when I had ordered one – should that have not gone down to three. Daily I viewed the order tracking webpage and day after day it said my order was processing, two days, five days, 6 days order processing but not despatched. Day 7 and I resolved to ring them, only to receive an email to say that due to the amount of Christmas orders, my order had been delayed but it would be despatched later that day and because they had promised me a 2-5 day delivery they were upgrading the delivery at no extra charge to me. And true to their word it arrived the next day. Christmas is upon us and I am not prepared yet again. Christmas never sneaks up upon me; after all it is fixed, if there is one thing I should be able to plan for it is Christmas. It never happens, though this year I have not worried about it and so my preparations and present buying, though late, have gone more smoothly than I could have wished for, with a couple of trips to the shops and most of it bought. Work always seems to disrupt my planning and Christmas becomes another thing to worry about on top of the pressures I already face. This has, in the past had the effect of taking the shine off the festivities, leaving me shattered by the time the day comes and then worrying about the next tasks once the day is over. It is no different this year as I have three main projects going on at the moment with the Poets Trail, the book launch and now the film that I mentioned above; plus plans are forming for three poetry residencies and some readings and workshops for next year. Whilst I might fret about them, all of these projects are a delight and with Christmas just sort of happening – well not causing me stress, which to me is it happening, then this year may well find me in a better state of festive cheer, it has only taken me fifty years to achieve this. Better late than never as my Mother would say. GIGS – there are only two gigs on my calendar for the rest of the year. One tonight at The Giggling Goblin Café in Ashby, the other is Word Wizards end of year “anything goes” evening on the 27th in Buxton. Word Wizards is run by poet and singer/songwriter Rob Stevens and his wife Lesley, they regularly travel down to Burton for Spoken Worlds and I have promised to try and get to Word Wizards several times over the last twelve months and has always failed to get there. Buxton is quite away for me to travel on a Tuesday evening, but that has never been my excuse, I simply have just never made it. So weather permitting I will get to the Word Wizards Event on 27th December. Next week – I will do a review of my first year of blogging and will return to more lost poets in the New Year. 13th Dec – Goblin Folk and Poetry Club – Giggling Goblin Café – Ashby de-la- Zouch. AS A COMMUNITY DIGS FOR CORNISH CHINA CLAY. The November Tracks – Hydranoid Musia. Last weekend was the annual trip to Padstow Christmas Festival, our weekend of fine food, beer and wine, along with a coastal walk and some shopping in the harbour towns of Cornwall. We bumped into Rick Stein wandering along the harbour front, who then skipping up an alley as the crowd shouted for him to sing along with the Voxpops choir. Dawn French, looking well and full of smiles was seen shopping in Fowey on Saturday Afternoon. Food was provided by Jamie Oliver’s Fifteen, several of Rick Stein’s establishments including The St Petroc’s Bistro and his pub The Cornish Arms; all were excellent for both food and service. We are already planning next year and there is talk of Breakfast at Hugo Wooley’s Woodlands Country Hotel and Dinner at Paul Ainsworth’s No 6. Since my last blog I was delighted to hear from the editors of BE: Magazine who have accepted one of my Cork poems, The Grange Circle Bodhrani, which will be published in the next issue due out in February. They have also set a theme for the third issue to be published in April 2012 so here is the advance notice to enable poets to write to meet the deadline of 20th January. I have included the text details below. In addition to our constantly open poetry submissions, we have one poetry theme for the third print issue of Be: (due out early April 2012). All poetry submissions should be 40 lines maximum and previously unpublished. We want to read your poems inspired by Myth and Fairytale. 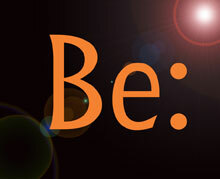 Be: that a revised telling for today, or something new? From talking Greek to Olde English; Politically correct or dark-edged, from James Finn Garner to Angela Carter, or explore the inner-workings of this spell-binding subject, we look forward to reading your submissions. Set your imagination free. We are open to submissions to the themed poetry slots until January 20 (Friday) – and if submitting for these, please mark your submission as themed Myth and Fairytale. I also noted that O’Bheal will have Carol Ann Duffy with John Sampson as their guests next Monday 12th December, a real coup for Paul who always ends the year of readings with a major guest poet. I look forward to being part of this exchange for many years to come. Last Tuesday saw the meeting of the Polesworth Society where Tim Upson-Smith the Community Archaeologist on Dig the Abbey came along to talk about this years dig. It was a fascinating talk describing what had been discovered and how it had been interpreted. Tim also focussed on the other activities that had been very much part of the Abbey Dig, the Big Draw which saw people sketching and painting the artefacts and the poetry written in response to the dig including my small collection Midland Purple and Janis Kind’s poem the Lady in the Cloister. The Archaeological team are really enamoured by these activities, these are things that don’t normally happen on digs. 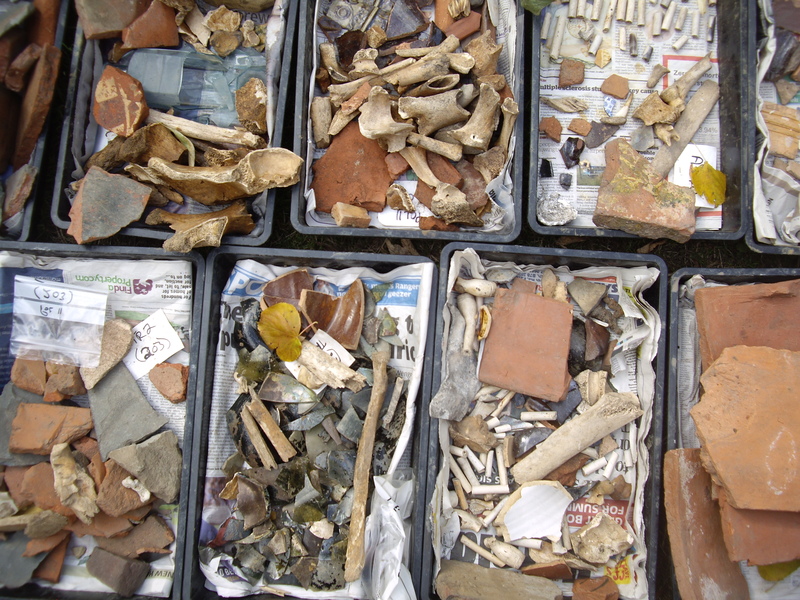 Polesworth has re-defined the ideas around THE COMMUNITY and Archaeology. Over 150 local people volunteered to dig during the four weeks of the summer, here is a community that has a shared enthusiasm for the past and wants to be part of uncovering it and understanding it. The archaeologists have also come to realise that interpretations of the dig in terms of art works and poetry bring a different, equally valid thinking to how a site should be interpreted. One of this years diggers had had a tee shirt printed which read “We are looking for the Warwickshire Hoard – Don’t tell the press” which to me brought in the fun and laughter that only comes where someone feels comfortable and an integral part of something. Polesworth has a wonderful habit of engaging imaginations and bringing in new creative ideas, redefining things because people are not afraid to have a go, are always happy to get involved, are never frightened to have their say. Bids are underway for the funding of next years dig and I am already in discussions about how we can widen the Poetic aspect to the dig, which hopefully will provide opportunities for many poets to come along to the Abbey and engage with the dig to find new inspirations for poetry, whether actively in the trenches with a trowel, or through observation making notes with a pen. I will of course keep you informed of the opportunities through this blog. 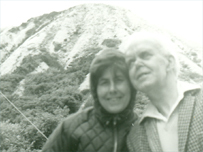 My Lost Poet for this week is the Cornish Poet JACK CLEMO (1916-1994). It seems appropriate having just spent a weekend in Cornwall to select a poet from the county. I could have chosen Charles Causley, a contemporary and friend of Jack Clemo, but I have chosen Jack for several reasons not least for his poetry. Jack is very much a poet of place writing about the China Clay landscape around St Austell where he grew up. He is also a poet who could be considered as one of THE GRAFT poets. Jack is also lesser known that Causley and therefore fits with the ethos of being a lost poet. Reginald John (Jack) Clemo was born in Goonmarris in 1916, his father was a china clay worker who was killed in the first world war. He was raised by his mother an ardent non-conformist. He suffered from bouts of blindness throughout his childhood and was completely blind at 13 and by twenty he was almost completely deaf. His poetry is heavily influenced by his strong religious beliefs and the rugged coastline and the clay lands of his native Cornwall. Poems capture the spirit and light of the Cornish landscape wrapped within the spiritual path that guided his life. As a poet who writes about places, I often see myself as an outsider, a watcher, someone who seeks the spirit of the place without putting some of my own identity into words. This I realise is not realistic, as what I write is based upon my own experience of the place and my interpretations are based upon my experience of life. Jack Clemo brings his religious outlook into the landscapes, styling them through his beliefs interpreting them as Christ’s country. His poems about the clay country sees the industry stripping back nature to extract the creamy china clays and then when the industry declines, nature reclaiming the land healing the scars, “The Clay Tip Worker” – this much like our experience at Pooley Country Park. His first two collections of poetry “The Clay Verge” (1951) and “Map of Clay” (1961) reverberated with the stark clay landscapes, the tips and pools of the wheal prospects that now provide the backdrop for the Eden Project. By contrast in later life Jack, visited northern Italy, which brought more warmth and colour into his writing published in “The Cured Arno”, still exploring his religious beliefs through the metaphors of an unfamiliar landscape. Jack found love when he was in his fifties when he married Ruth Peaty, it is said his outlook changed, he became more playful and his wit shone through his writing, especially in the letters and cards he created for Ruth. He was a Bard of Gorseth Kernow titled as the Poet of the Clay. He died, aged 78 in Weymouth, the hometown of his late wife in 1994. Rescorla Festival – with some of Jack Clemo’s poetry. 6th Dec – Nightblue Fruit – Taylor John’s House – Coventry.